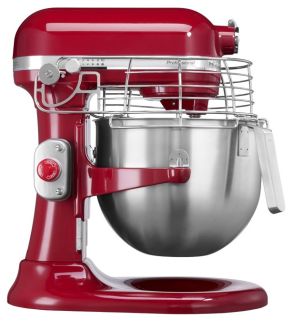 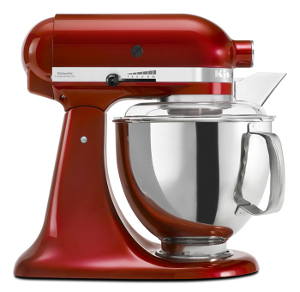 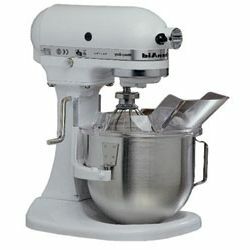 The KA KSM160 Series features a tilt-back mixer head design that provides easy access to bowl and beaters. 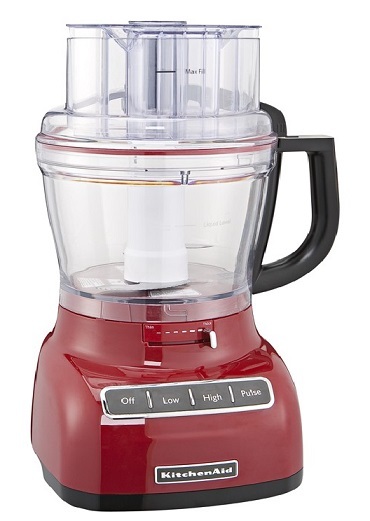 Through thick and thin, this powerful 13cups food processor keeps precision at the front of prep with the ease of adjusting slicing thickness on the base exterior, without removing the bowl or changing the blade. 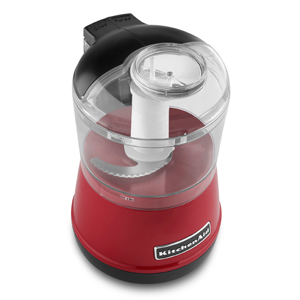 Adjust to 1 to 6 levels of thickness with the easy-access lever control for the slicing blade, so you're kitchen is always on the go. Throw in hard or soft foods and experience the same professional results with an Ultra Wide Mouth™ feed tube that features three different widths to easily tackle whole foods. 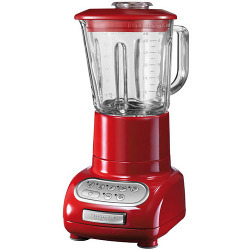 Comes with additional 4 cups bowl.